Bathroom renovations can be a huge headache when you work with the typical contractor. The truth is that most contractors don't do all the work themselves! That forces you to hire multiple contractors and your total cost of remodeling quickly adds up. General contractors often rush through your project, lack communication with you, and avoid your phone calls when you discover mistakes they have made. Nothing can be more irritating than a company that lacks common courtesy for your needs. Your dream bathroom should be accomplished by a company that shares the same vision and values with you. With Ballesteros Bathroom Renovations, one call does it all. With over two decades of experience, we get the job done right the first time! By hiring only one company for the entire job, we're able to keep our prices low and our customer satisfaction high. Get to know and trust us, no more random people in and out of your home. Most contractors are just jacks of all trades and masters of nothing. We pride ourselves on working with bathrooms specifically. We have mastered this niche from the ins and outs apposed to other contractors who try to do everything. We also take pride in ADA approved wheel chair & handicapped bathroom solutions. Providing easy accessible bathrooms for everyone is an area of expertise we understand the importance of. The bathroom is one of the most used rooms in your home and it should accommodate your lifestyle. Ballesteros Bathroom Renovations is a family based business started by Omar Ballesteros. 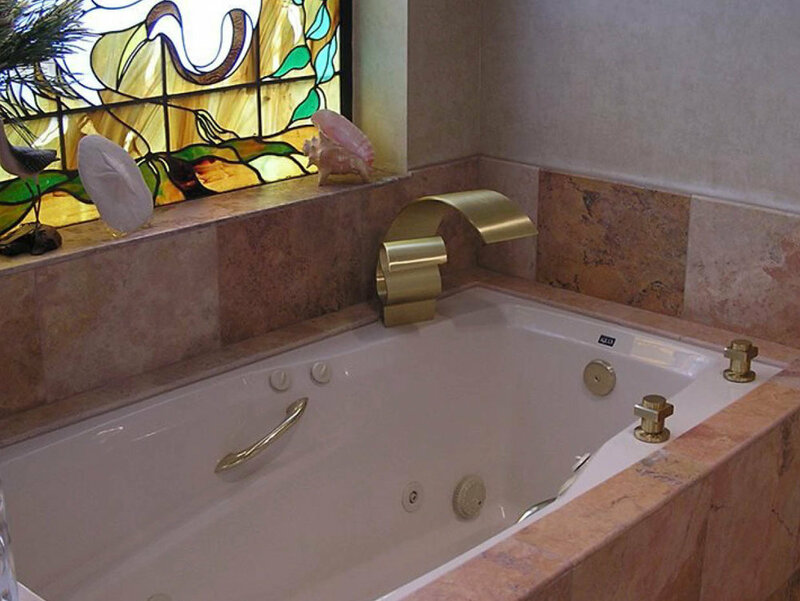 For over two decades, Ballesteros has been specializing in bathrooms renovations. Our core values are to provide you with superior craftsmanship and customer satisfaction. Extraordinary remodeling occurs when ordinary is no longer acceptable and our goal is to exceed your expectations. We honor your business and will accomplish a great job with our quality material, punctuality. professionalism, and integrity. Your dream bathroom is a life-changing investment and we hope to earn the opportunity to prove we are the best!